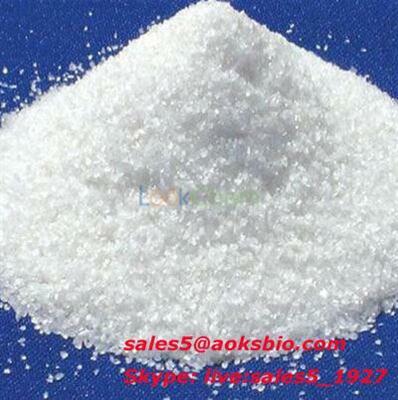 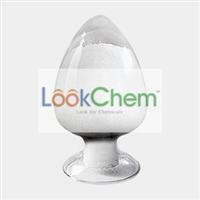 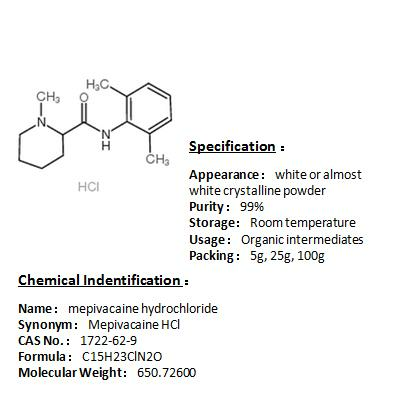 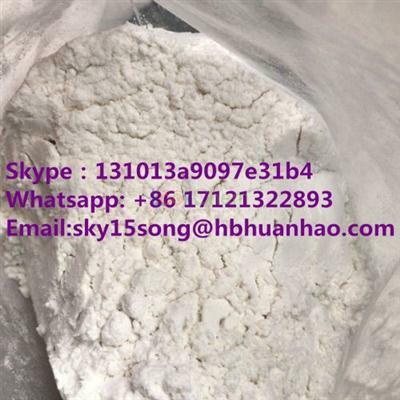 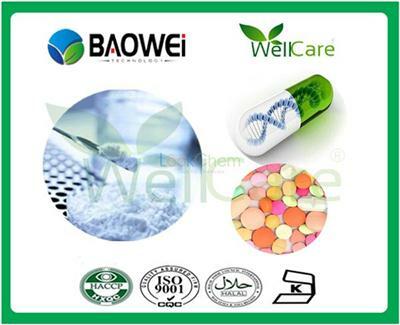 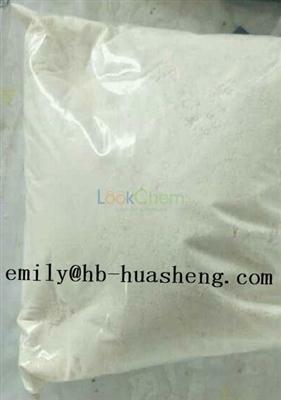 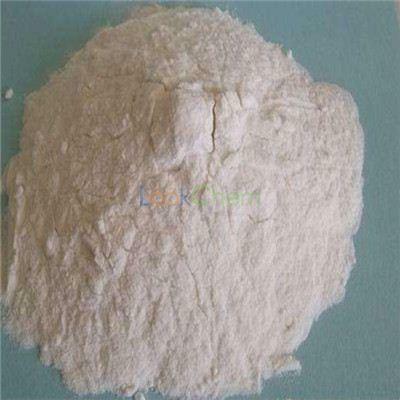 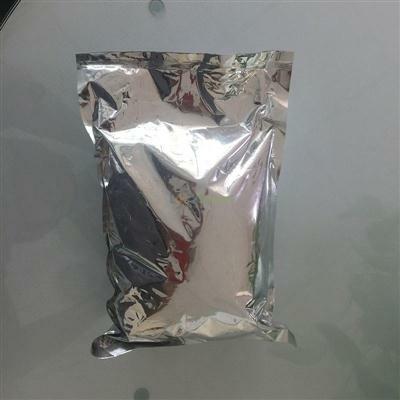 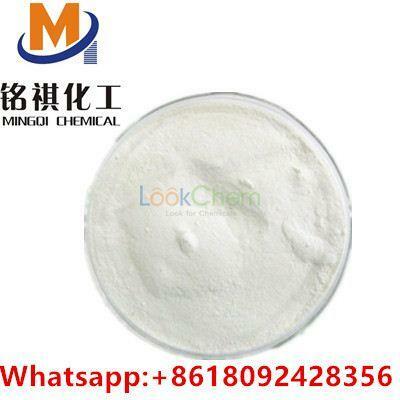 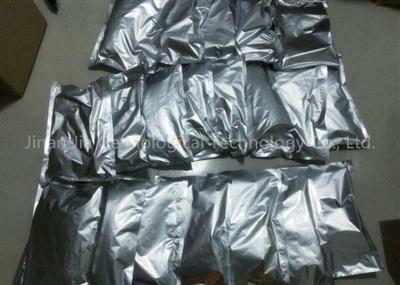 L-Caine Leostesin high quality powder 1) Quick Response Within 12 hours; 2) Quality Guarantee: All products are strictly tested by our QC, confirmed by QA and approved by third party lab in China, USA, Canada, Germany, UK, Italy, France etc. 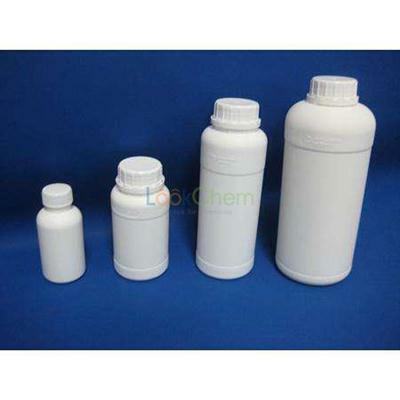 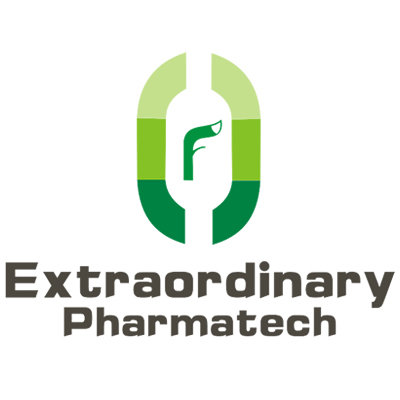 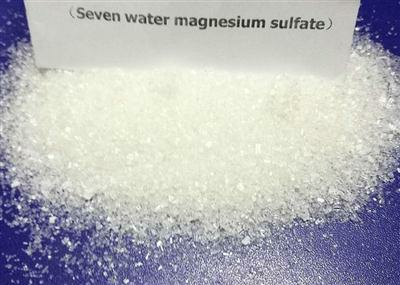 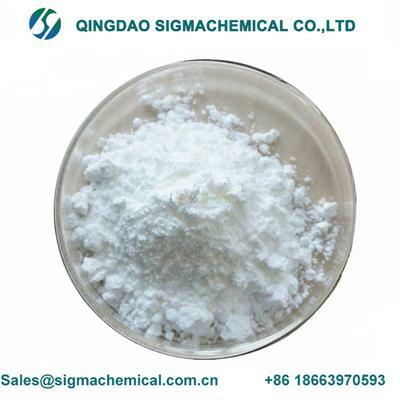 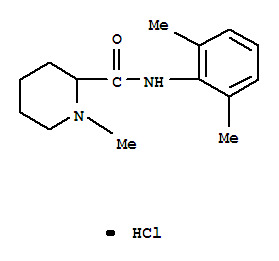 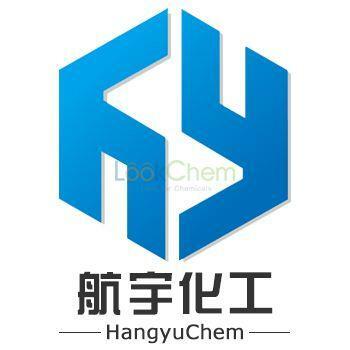 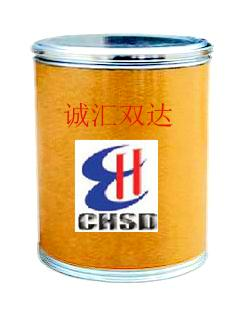 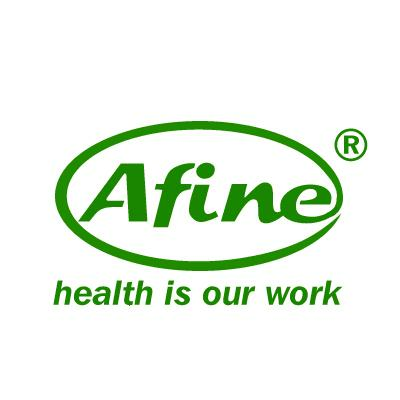 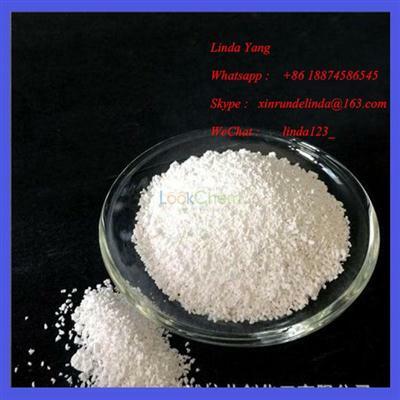 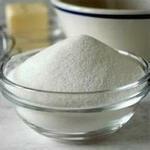 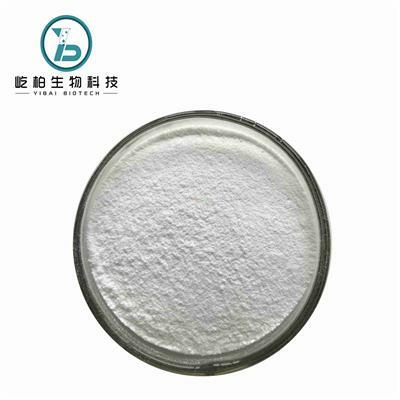 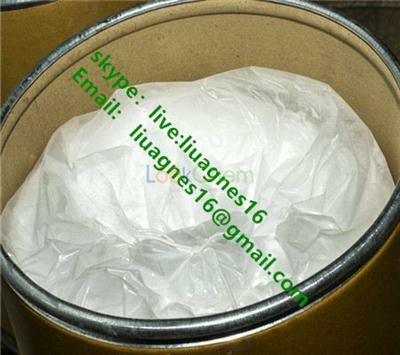 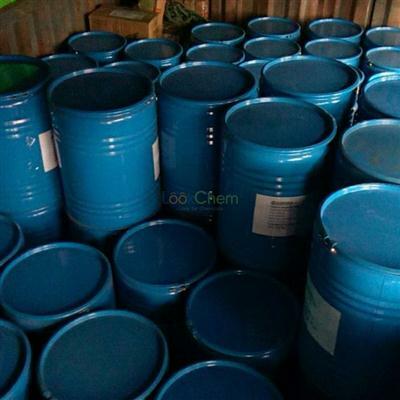 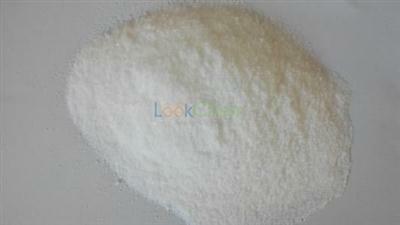 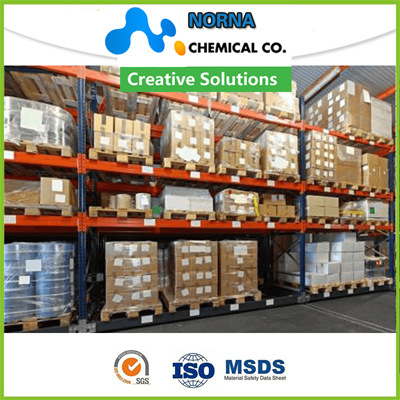 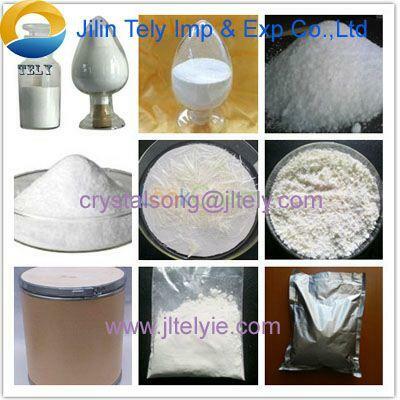 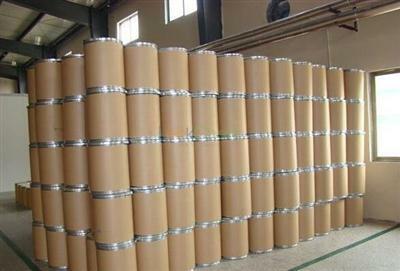 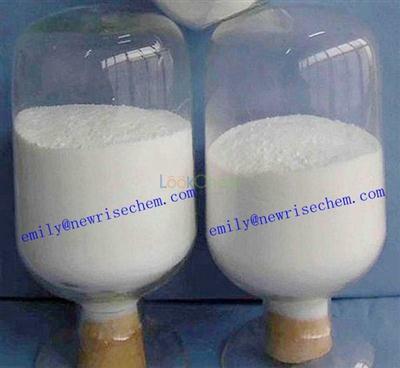 Linyi dingsheng chemical products Co., Ltd. 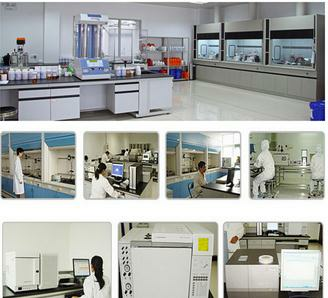 Address:NO.273 SHANGHAI SOUTH STREET,LUQIAO DISTRICT,ZHEJIANG PROVINCE,CHINA.